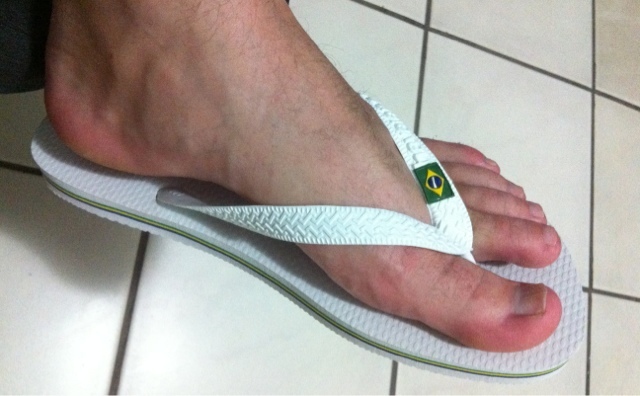 Here in Brazil these are the most common sandal used. I don't recommend for people with diabetes daily but here is necessary as it is so hot. The saying here is that they don't deform, don't smell and the plastic strips don't break.